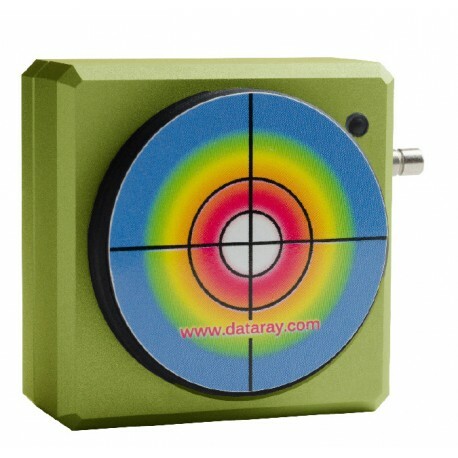 Laser Beam Profiler, which is ideally suited for multispectral THz laser beam analysis in the range of 3 THz to 20 THz. 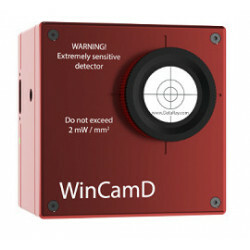 With large active area, high spatial resolution, global shutter, and fast frame rate, the port-powered WinCamD™-THz is ideally suited to multispectral THz laser beam profiling. 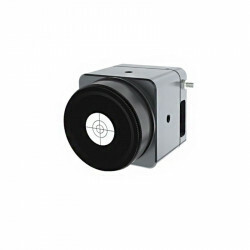 The slim compact package with flexible USB 3.0 cable easily inserts into tight optical trains. 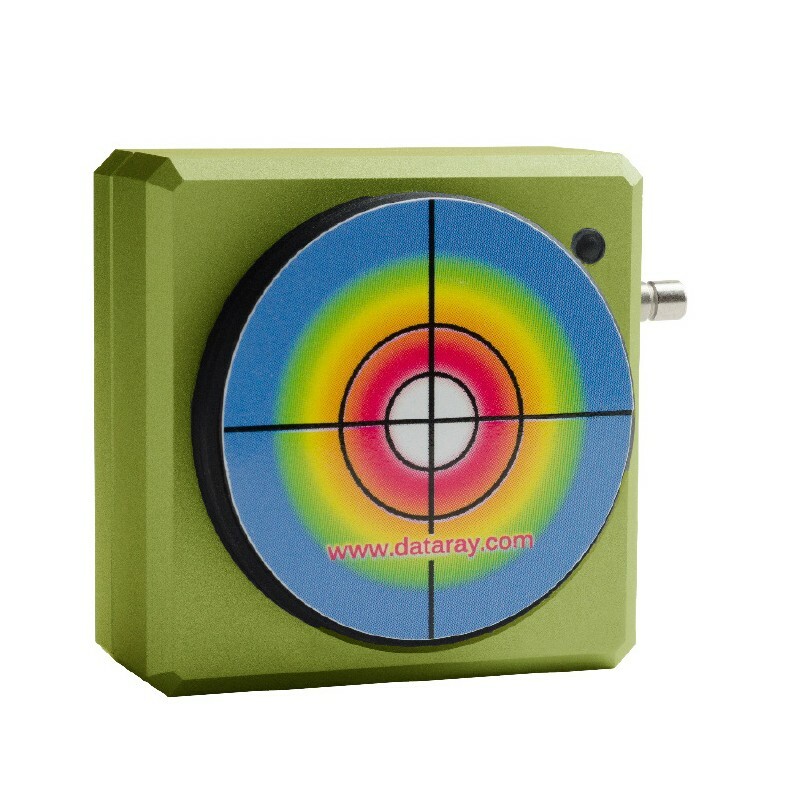 Unlike bolometric & pyroelectric alternatives, the mutlispectral THz camera is insensitive to background thermal noise. 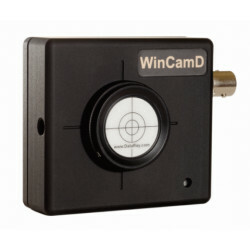 Switchable software configurations allow the user to move swiftly between multi-spectral alignment mode and a mode which compensates for the non-linear response to THz beams. 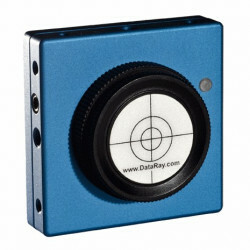 Shutter trigger options simplify single or multi-shot pulse capture. 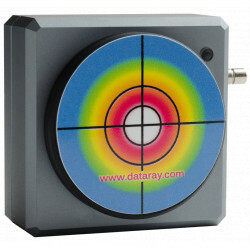 The mutlispectral THz camera is paired with DataRay’s full-featured software which has no license fees, unlimited installations, comprehensive interfacing options and free software updates.